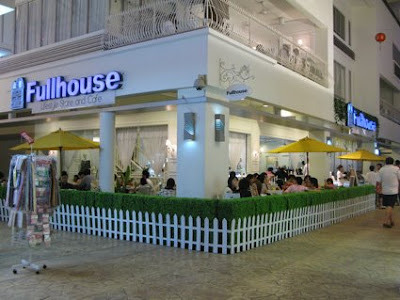 I begged my sister to bring me to Fullhouse while I was in Malaysia. 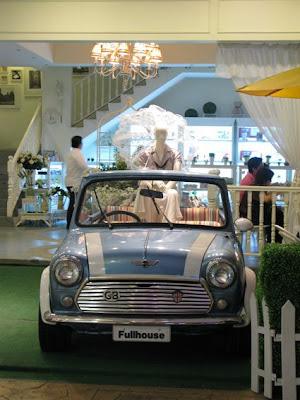 I was eager to go to Fullhouse because of the interior design of the cafe. 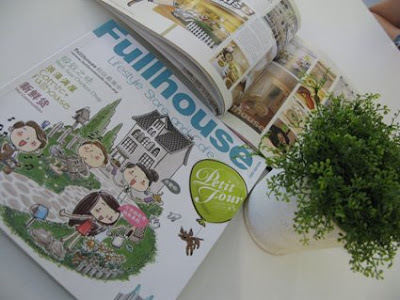 In this case, Fullhouse was designed like a home. It had a bedroom, a bath tub, dining table and living room. 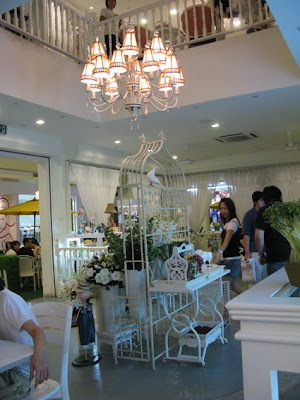 From what I hear, this cafe is gaining popularity in Malaysia. It was full house when I arrived. 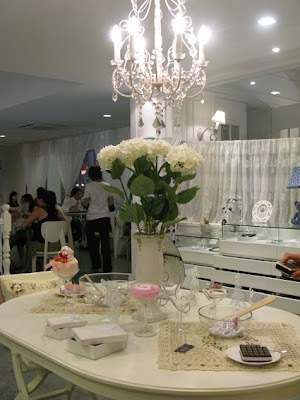 Fullhouse is a cafe that sells clothes, accessories, gifts and decorative items. 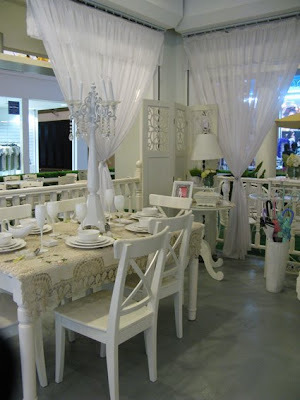 They provides event management service too! How I wish I can have a party there. This is Fullhouse's menu. Comic style. Very appealing. Plays Korean pop songs. It makes me miss Korea. My sister and I had some petit four. It was good. 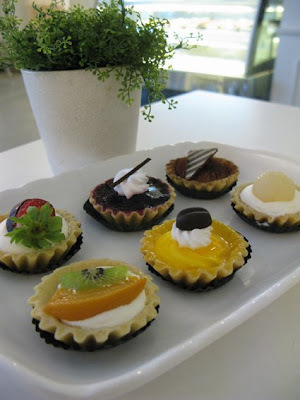 Not very sweet and just nice. I love it. 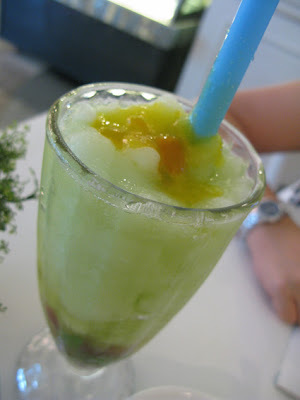 and we had a refreshing Ice blended Calamansi + Grape topped with Green Apple Jelly. Go to their website and have a look. It's really cute! I want this set in my new house! 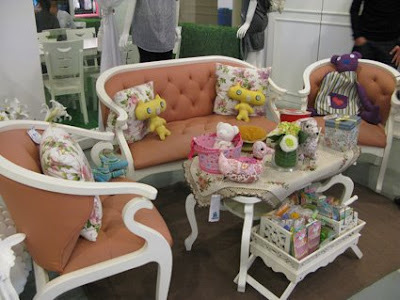 hehe..
ya ya I want my new room to look exactly like tat! *hoping for koko to read this comment* hehehehehehehe! ahhahaah ur room u can do watever u want wat.. :P and that sheep... i can draw for u la! errr.. did i say anything? ?